There many different styles of UPVC Doors to choose from and they can be chosen to complement the style of your home or add individual flare. All of which can be fitted using a combination of glass, moulded panels and integrated frame section. 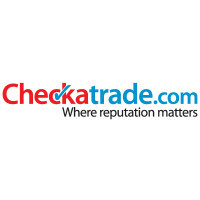 Instant online prices available get your quote for a UPVC doors in less than 60 seconds. by clicking here. See how your UPVC door will look before your installation with our new wow app. The range of Residential UPVC Doors at M&A Home Improvements is simply stunning. Each of our UPVC Doors is supplied with a minimum of six-point locking and comprising tempered steel hooks, roller cams and dead bolts. Quality UPVC doors create that all important first impression for your home. An old building can be suddenly transformed, when replaced with modern UPVC doors . These small changes can make a big impact on the outlook of someone’s home. Especially when selling a property. 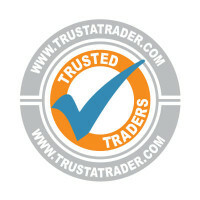 We have a fantastic range of UPVC Doors. 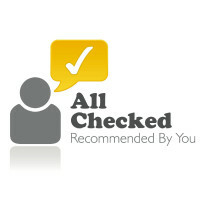 All of which are tailor made to fit your exact specifications. We also offer the Impression UPVC doors range which has the charm of more traditional doors with moulded features sunk into the panel rather than pushed out. Look at our gallery to see some of our coloured panel UPVC doors. These colours are unique to M&A Home Improvements in hinckley and will really make your UPVC Door stand out from the crowd! Anti-bump locking cylinders. 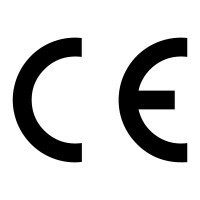 Most companies only offer these as an expensive extra, or not at all. This is a weak point of any UPVC doors , that burglars are more commonly using. Made to measure frames. Your UPVC door will be made to your requirements in the factory, not ‘off the shelf’. Multipoint hook locks and metal clasps, which prevent the doors being forced away from the framework. 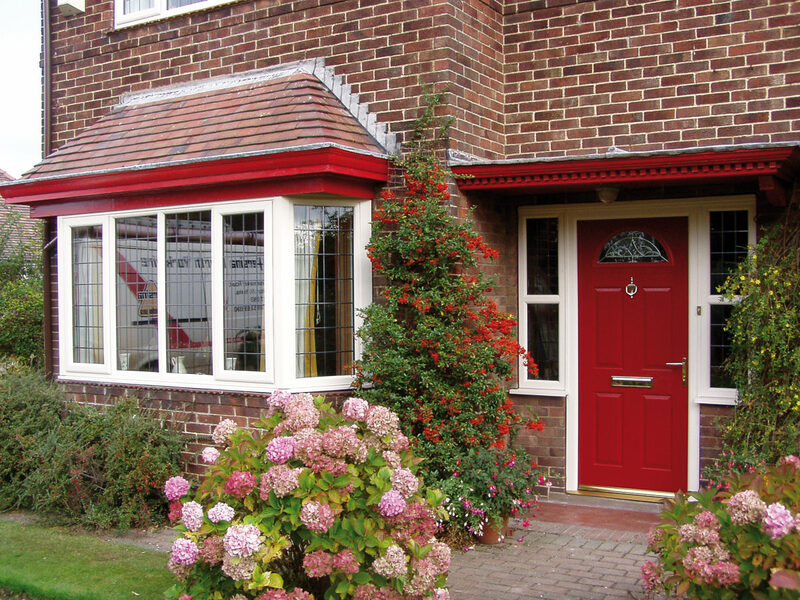 Most UPVC doors are fitted using moulded in-fill panels. These doors can also be glazed with a vast number of decorative glass designs which are available. There are lots of options available to create an individual design; from different wood-grain finishes to coloured profiles to the many different decorative glass options there are available. 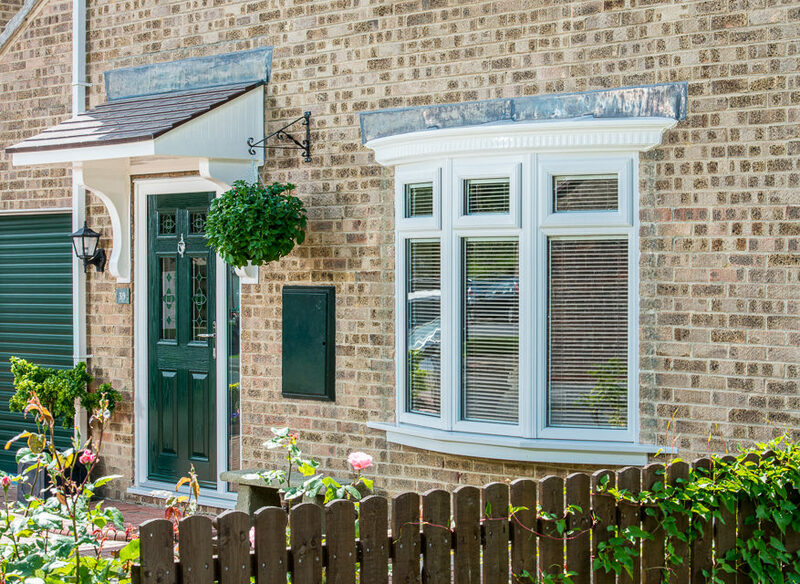 There are also differences in the performance and appearance of different UPVC doors systems to consider, M&A HOME IMPROVEMENTS has the best for quality of finish and durability so you can feel confident that your UPVC doors will stay beautiful for longer, with very little maintenance. 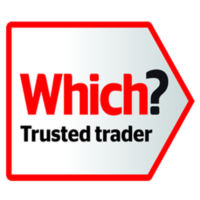 Alternatively you could choose a Composite Door. All frames are “FULLY REINFORCED” to ensure maximum performance of the locking system and structural durability. 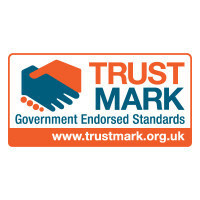 Certass are an approved government body, that deal with the building control certification for replacement UPVC doors. 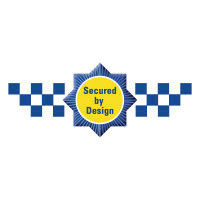 By being a member, we are allowed to ‘self-certify’, that the new UPVC doors we are fitting into your home, comply with the latest building regulations. 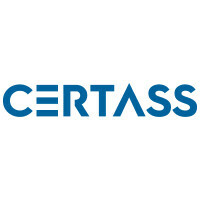 Once we have completed the work, Certass will send you a certificate, certifying that your new UPVC doors comply. This certificate is very important, as it is required if you sell your home these days. 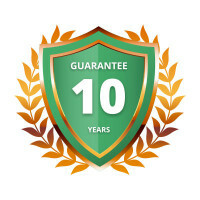 All my replacement UPVC doors come with a 10 year insurance backed guarantee, which underwrites my personal guarantee, and ensures you and your new UPVC doors are covered. This is not always a standard thing offered by companies, but we incude it with every UPVC doors we install, for customer peace of mind.